We are a privately owned, family run business that has been going strong for over 27 years. We are known for being attentive, friendly, efficient, creative and above all, dedicated to providing you with what you need. 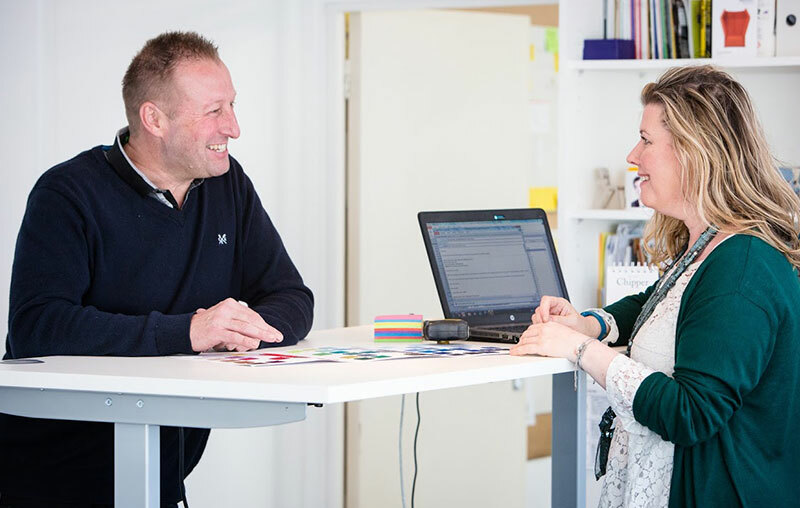 Our passionate approach to delivering highly personal, cost effective and on-time solutions reflects the diverse and long term client base we maintain. Our offices and workshop are on Loverock Road in Reading. Based in the Thames Valley, we have easy access to all major routes enabling us to collect and deliver efficiently. All work is carried out at our premises where our highly experienced and skilled tradesmen take personal pride in restoring furniture back to its natural beauty. 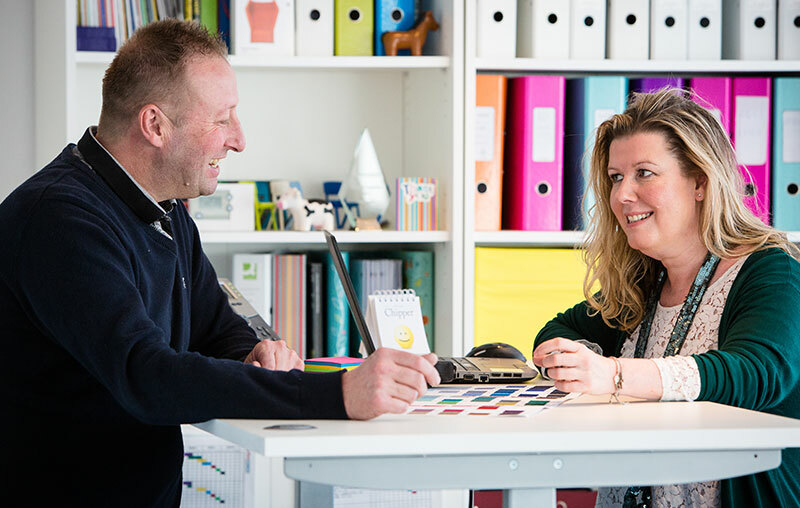 At Berkshire Furniture Services we work closely with you to understand your needs and provide a one-stop, bespoke furniture solution. We provide specialist solutions for re-upholstery and woodwork re-polishing. We are specialists in refurbishing furniture back to its former glory or better. We are known for our highly-specialised re-upholstery and wood re-polishing skills. 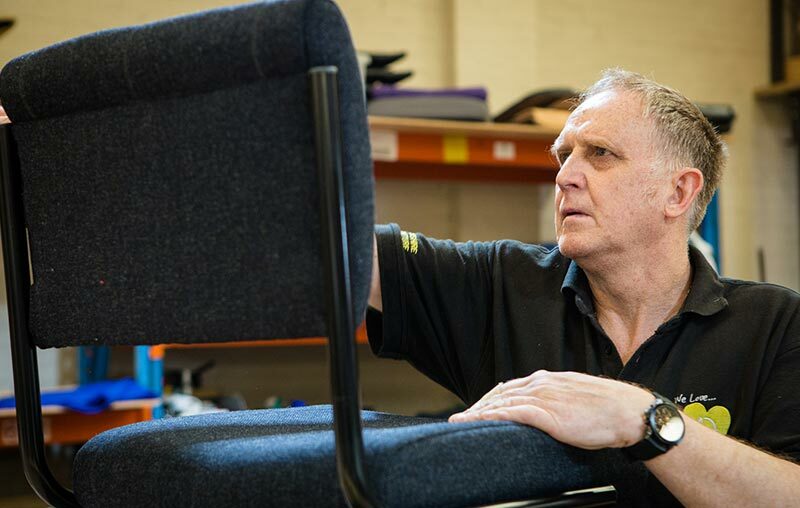 There is not much we can’t do for you, whether it be re-polishing boardroom tables, restoring classic chairs or fitting new castors on office chairs. We are all about our people, we continually invest time and energy into our highly skilled trades men and women. We also actively encourage the next generation, ensuring we nurture the passion for this craft safeguarding it for the future. 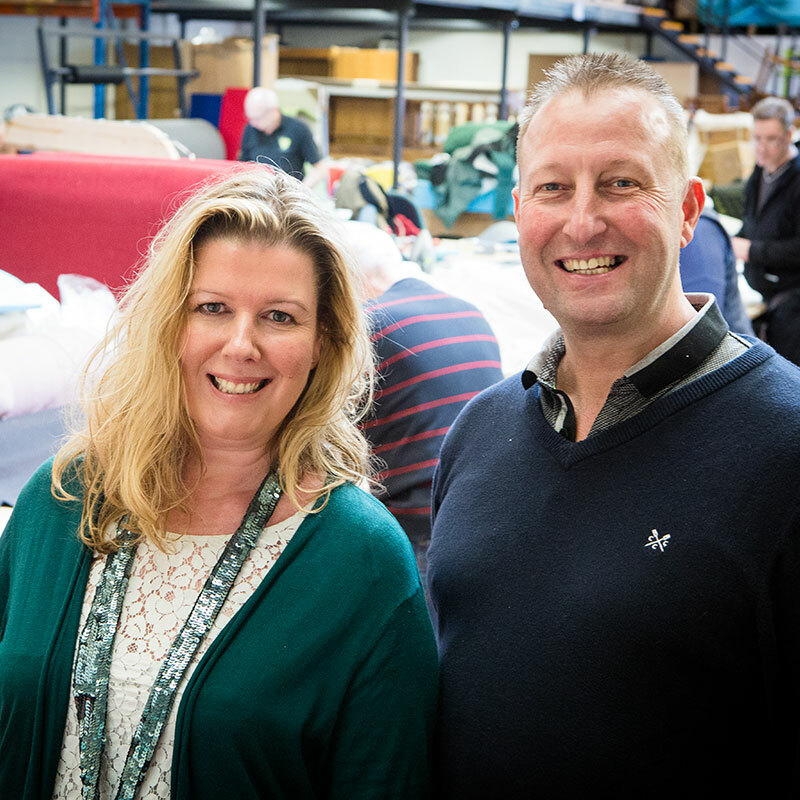 Our relentless research and development for environmentally friendly solutions to provide sustainable services and products ensure our customers receive furniture that will last, can be recycled and not cost the earth. 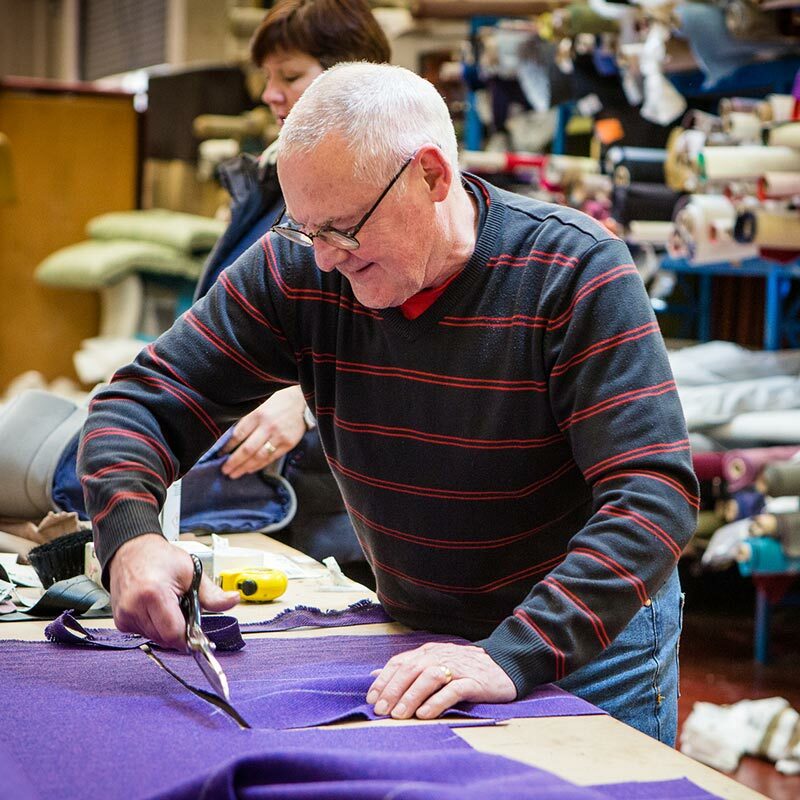 Manufacturing our Indestructible Student Chairs within our Reading, Berkshire custom made factory, we use components and fabrics sourced in Britain. 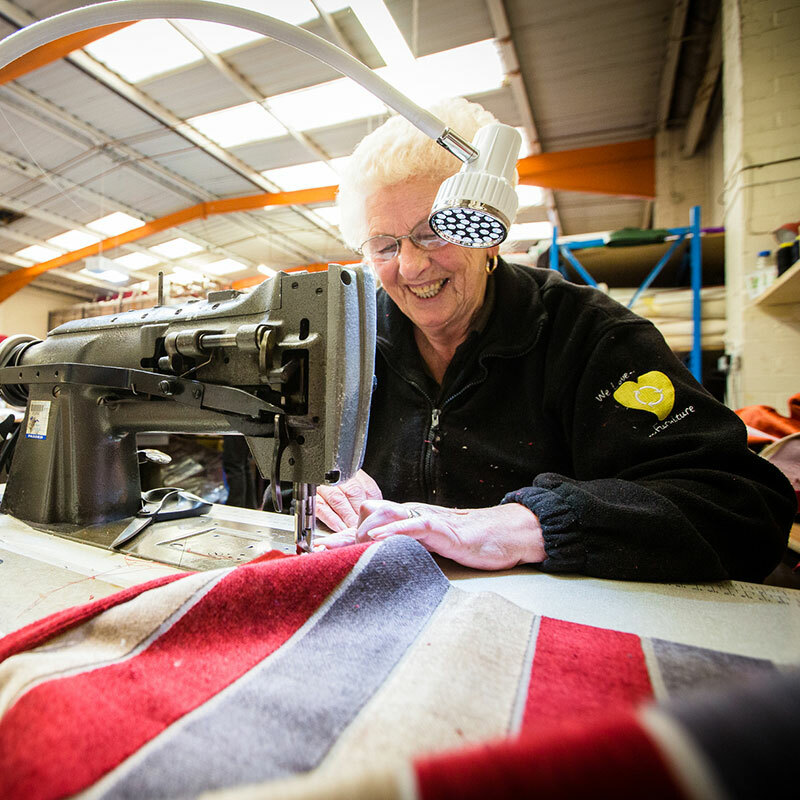 Our re-upholstery workshop and woodwork re-polishing teams – all working in-house, – also support the same ethos to buy British and buy local.